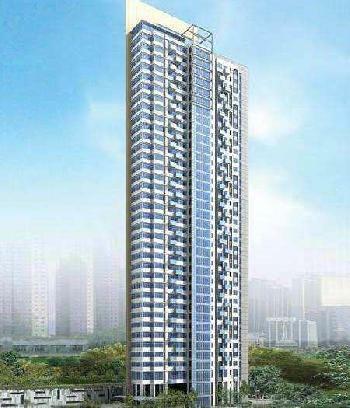 @ Rs 33 per Sq.ft. 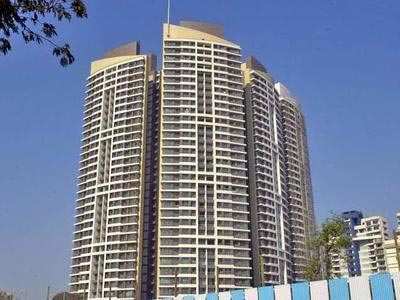 Kalpataru ower 2.5 bhk residential property with parking at kandivali (East), Mumbai and just 100m from the western express highway, Enjoys unique advantages. Not only is getting to anywhere in the city a breeze, You'll also relish living near the unspoiled beauty of the green views. * close vicinity from the western express highway. 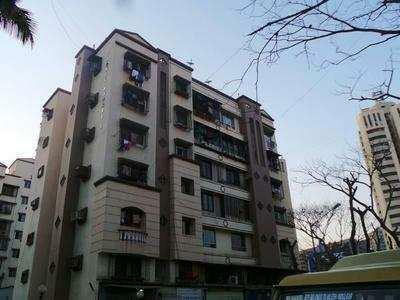 * only 10 minutes drive from kandivali as well as borivali railway stations. 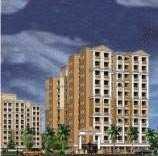 * well developed neighborhood with schools, Colleges, Open garden, Hospitals, Temples, Shopping malls and multiplexes.